1. 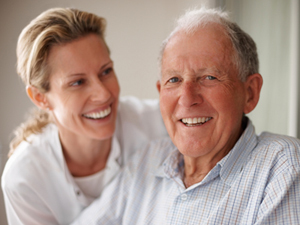 HILLSTONE Healthcare, formerly HC Consulting/Management, has been providing operational expertise to the long-term care and seniors housing sectors since 2010. 2. Founded by Paul Bergsten, HILLSTONE operates Ohio based skilled nursing and assisted living facilities. 3. Paul Bergsten and partner, Matt Dapore, are both licensed Administrators and together have 45+ years of industry experience. 4. HILLSTONE has established an impressive track record.